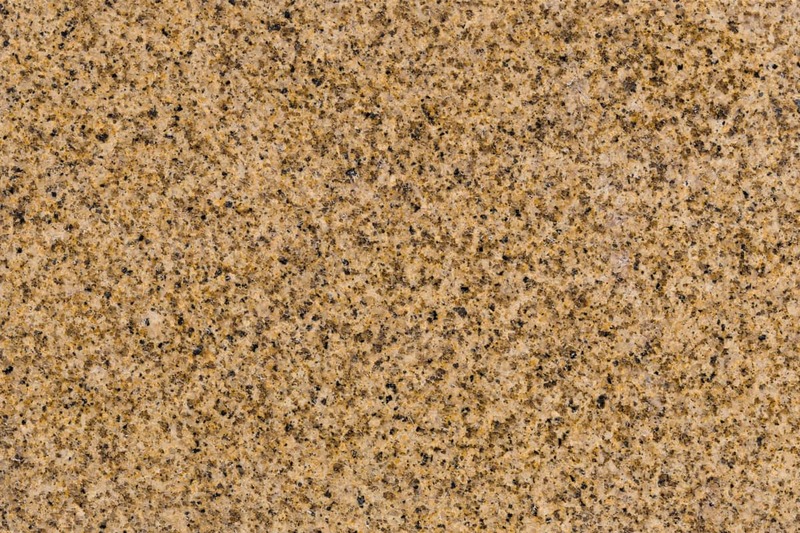 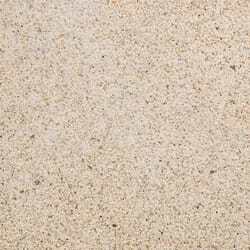 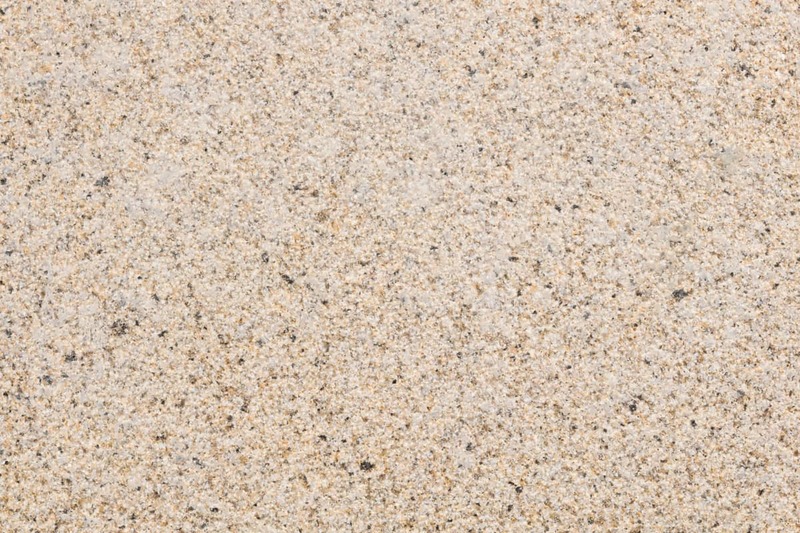 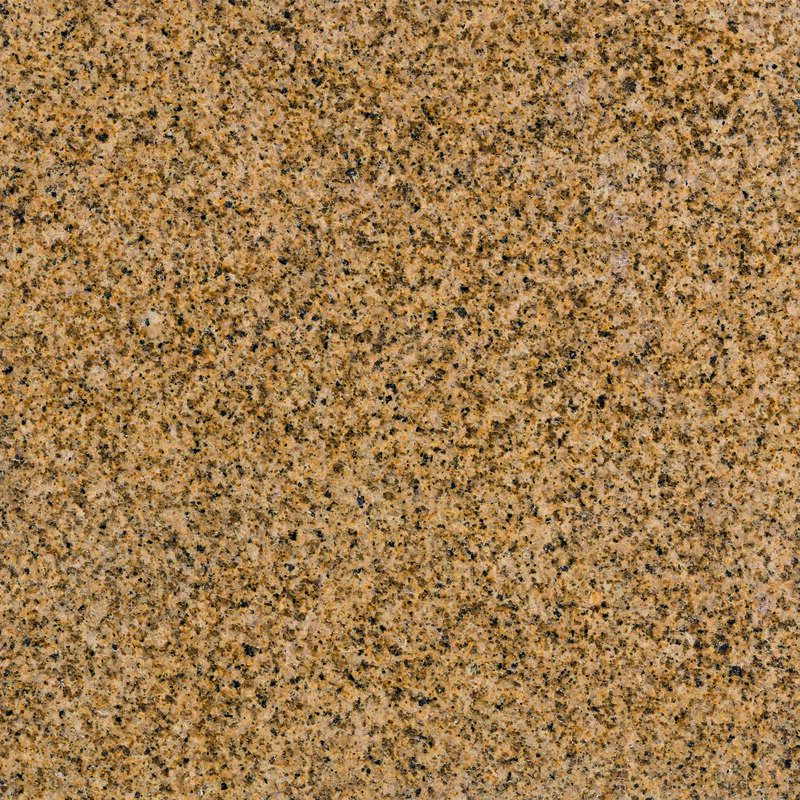 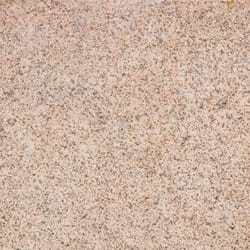 For a buff-coloured stone with great aesthetic qualities as well as outstanding durability, consider Fitzroy Granite. 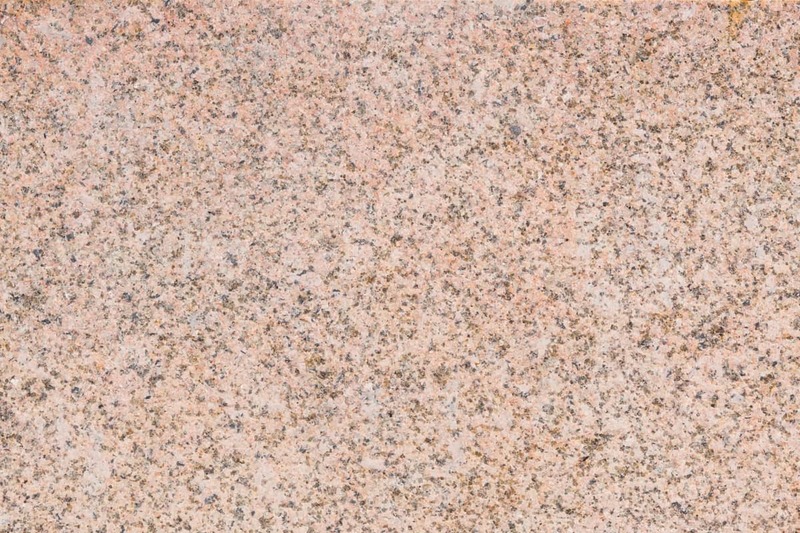 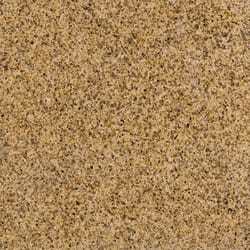 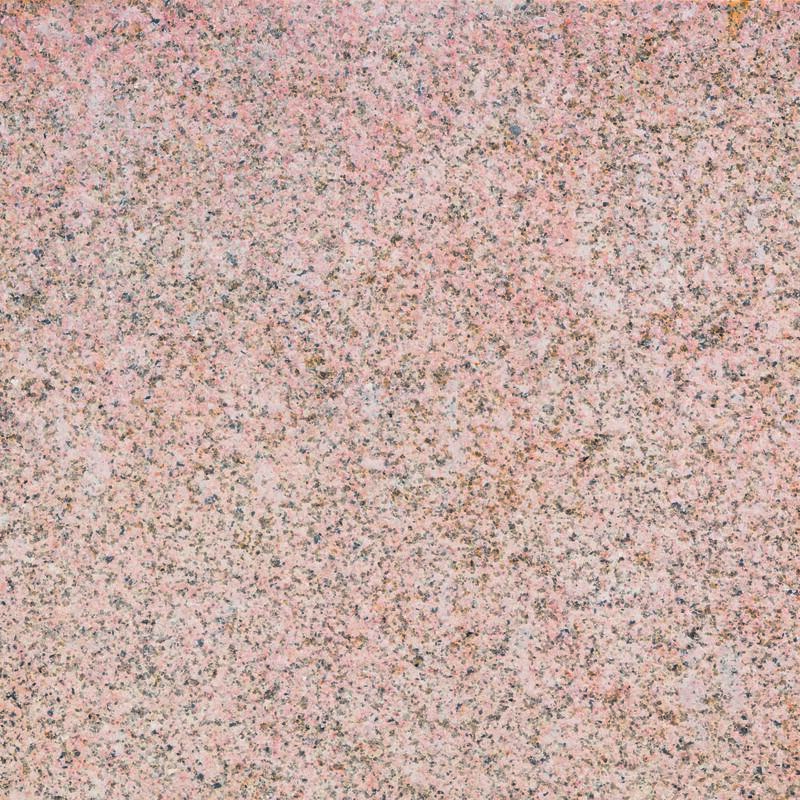 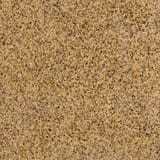 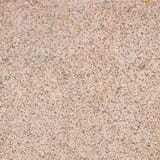 Granites are generally hard-wearing and strong landscaping materials. 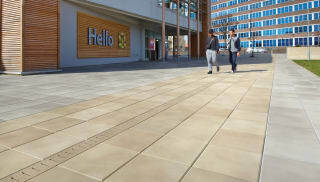 This versatile stone is available as paving, setts, kerbs, tactile, steps, water management, bespoke street furniture, masonry and specials. 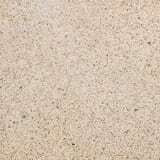 Depending on the application, opt for a polished, flamed or fine picked finish, each delivering a subtly different end product. 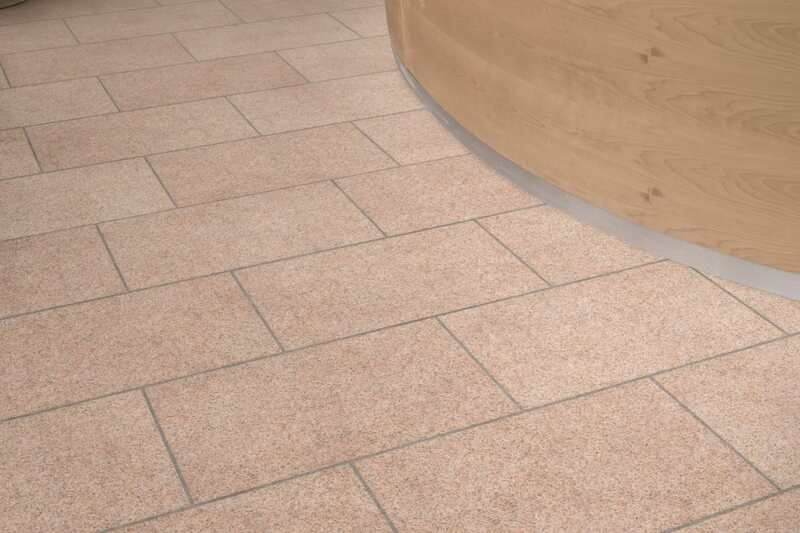 For paving, a non-slip surface is assured due to the textured face of the stone, while you can also pick out setts and kerbs. 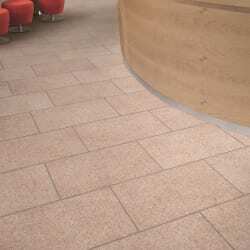 The polished finish is popular when considering street furniture, masonry and coping. 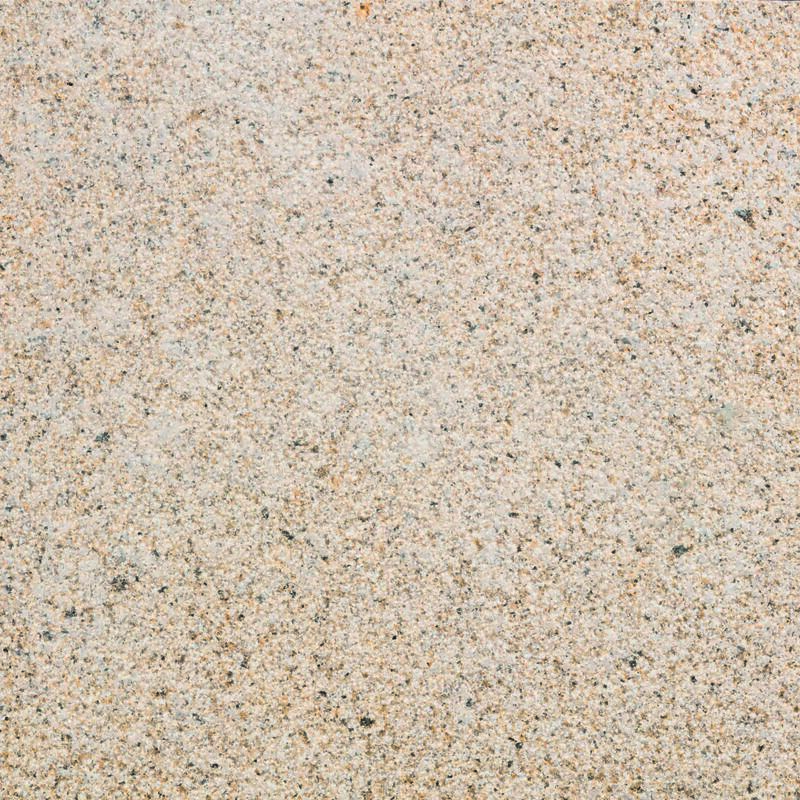 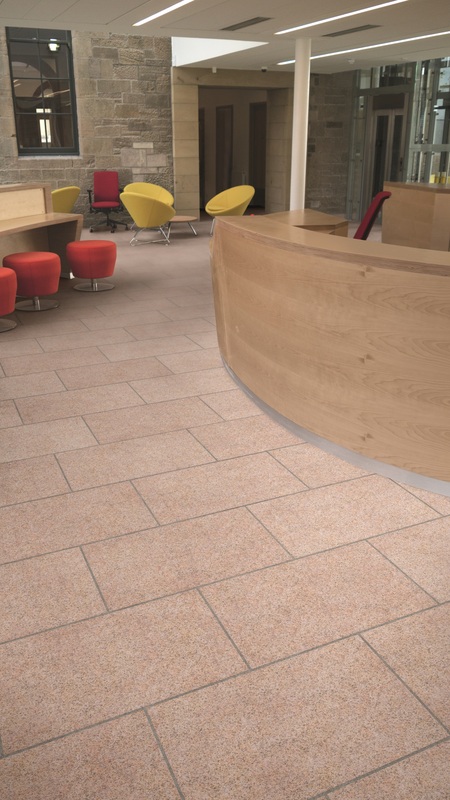 Marshalls offers a wide selection of granites, all produced to ISO9001 quality assurance standards, fully tested to the appropriate standards in the UK and CE marked in accordance with the latest legislation.